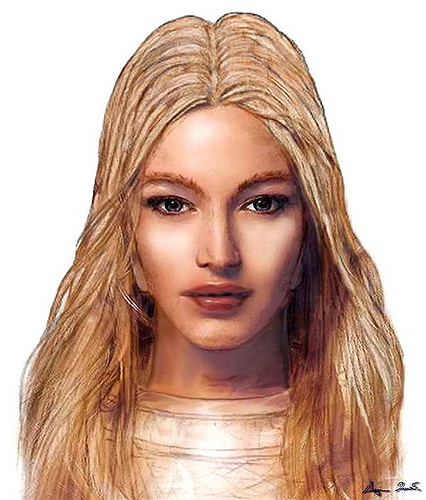 This is Mira of the Pleiadian Council. We are working non-stop, full throttle on mission Ascension Gaia at this Now, and we see you, our ground team, doing the very same. It warms our hearts. For we are united and strong in our purpose of oneness and connection, and together we are unstoppable. You have been grounding higher and higher light frequencies into your morphing bodies, it is true. Perhaps you feel differently even yet today as you are yet again a new being, a new creation. Welcome these new energy encodements into your now morphing crystalline form. We see things as going underway most fluidly. When there are bumps in the road we request our ground team hold the light even yet more strongly for those around you who are not awake yet, but we assure you they are indeed waking up. More and more every day are anchoring in these energies whether they know this or not and the vibrations climb yet even higher. Some who wish to be of greater service on this side of the veil will be crossing over, but that is based on their individual contracts and wishes. 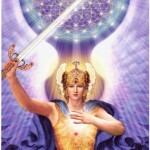 Be assured they will receive the warmest of welcomes and will be of great assistance to us having first hand-experience of the current state of the ascension energies on earth. Grieve and release. You will see them again shortly. Prepare for even higher energies. Welcome them into you. I am Mira of the Pleiadian Council here to offer my / our condolences for those who are experiencing the passing of a loved one or beloved friend. Remember, you have had many lives, therefore you have had many deaths as well. 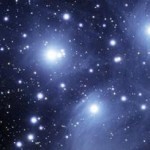 No one ever truly dies, for life is eternal, as are you, friends and fellow travelers of the stars. We send our love and support this day, this evening. We see how hard you are working and your exhaustion level climbing yet even higher and yet the human spirit drums on. You are our inspiration. We are the Pleiadian Council tonight, and I am Mira. Blessings to you this day and be comforted. All is well.